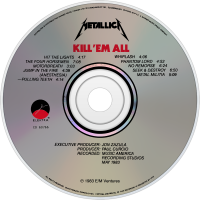 Kill 'Em All is the debut studio album by American heavy metal band Metallica. It was released on July 25, 1983. 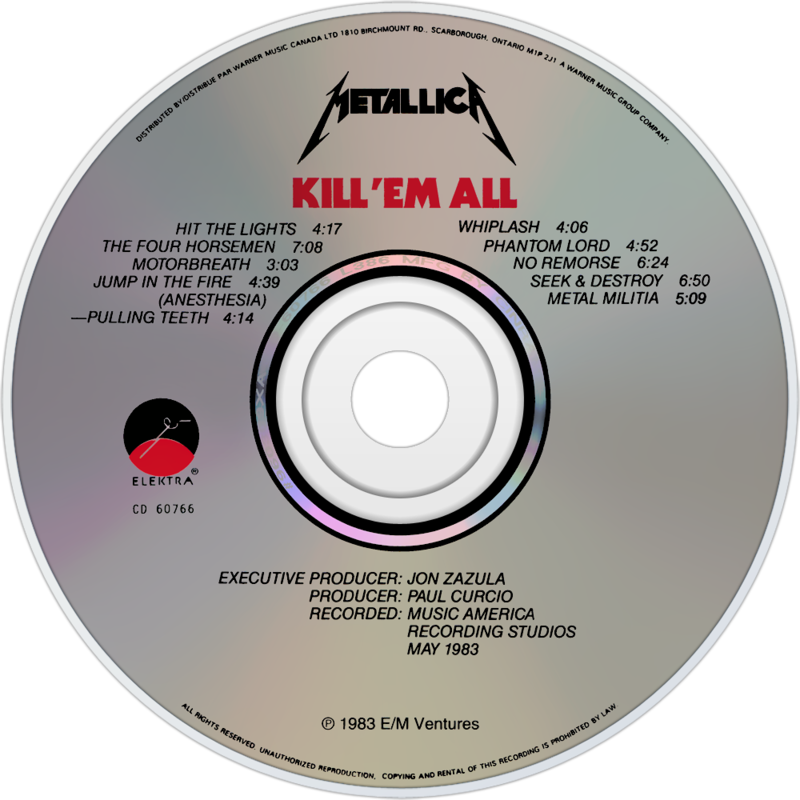 Since its release, it has been certified 3x platinum by the RIAA, having sold over three million copies in the United States.